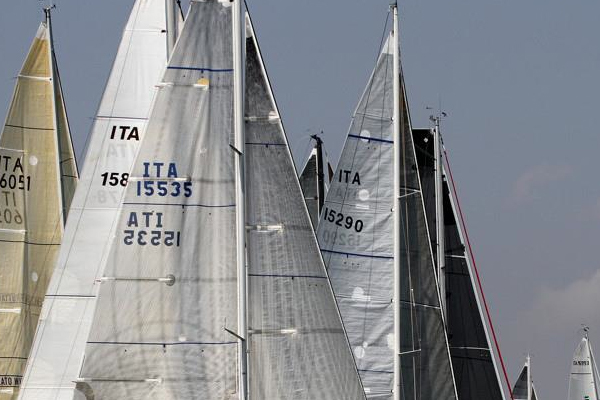 Created and organized quite 20 years ago by the Circolo Nautico Santa Margherita – Caorle , the race takes place in the month of May. As a small version of the more important “500 Miles for Two”, the race can be sailed in the formula (200 x 2) or crew (200 for everyone) by yachts of minimum length 8.5 meters. 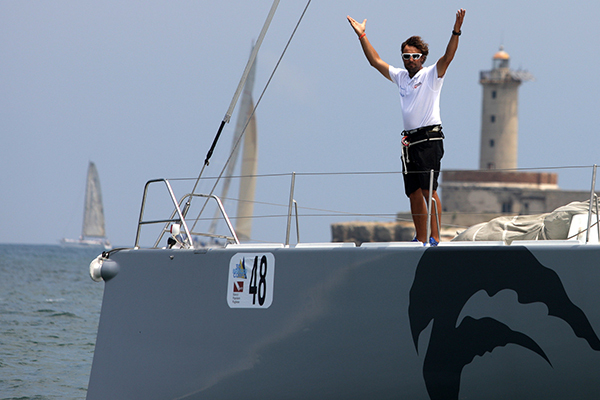 The sailing race is valid for the Italian Offshore Championship and for FIV Trophy circuit 4 × 1000. It’s a classical event of the Adriatic, for IRC and ORC competitors, and attracts every year well-known skipper and maxi yachts. Since the origins, in 1969, it is held on the second Sunday of October in the Gulf of Trieste, perfect amphitheater for sailing. 51 boats participated in the first edition. Today the Barcolana is the most crowded regatta in the Mediterranean with 2,000 boats, 25,000 sailors and an audience of over 250,000 people. Spectacular event with great media coverage, is a unique race on the international scene, thanks to its formula: a single start line for professional sailors and enthusiasts, on boats of various sizes that are divided into categories according to overall length. The big show in which the maxi yachts will compete in a race course really unique, in front of the Venice historical buildings between the Giudecca Canal and the Lido. 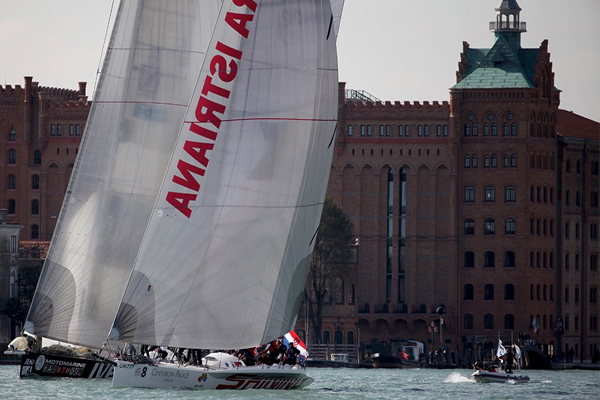 A 6 miles sailing race that starts from Punta della Dogana and ends just in front of Piazza San Marco. 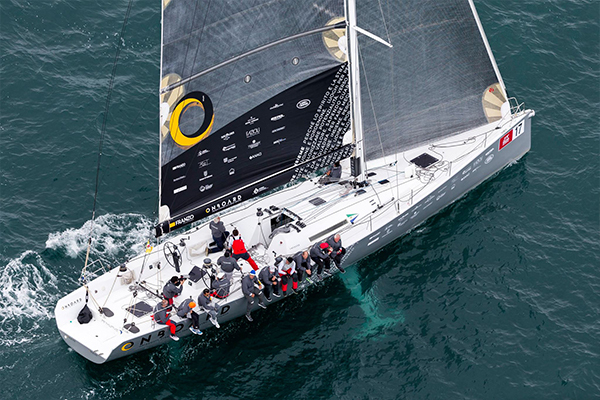 A challenge that every year attracts the biggest names in international sailing and a celebrity parterre : adrenaline and glamor insured. The top of Venetian’s hospitality. 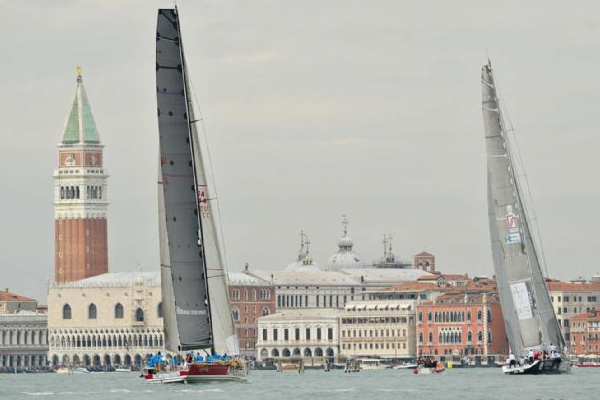 Extremely competitive off shore regatta ending up in the heart of Venice. Ideal place where to excel in hospitality and gift all guests with incomparable settings. Anywave will have access to exclusive Venetian palaces and the support of the local political community to host conventions and parties.